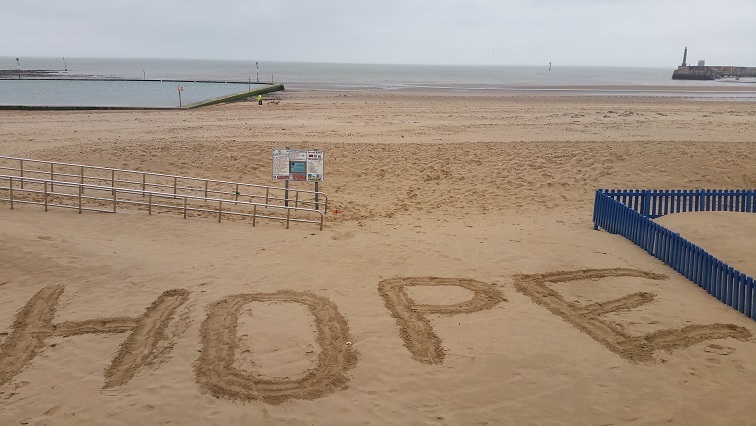 As Rebecca Solnit writes “hope is only a beginning; it’s not a substitute for action, only a basis for it.” So, we thought it’d be nice to ask local residents to recommend organisations, initiatives and groups that engage in hopeful activities and projects. Below is a little list of local opportunities you could get involved in. It’s by no means exhaustive, it’s is only a beginning. If you know of any other schemes you’d like to see listed on this page, please get in touch!